Hugh grew up in New York City and attended JHS 47 for the Deaf. 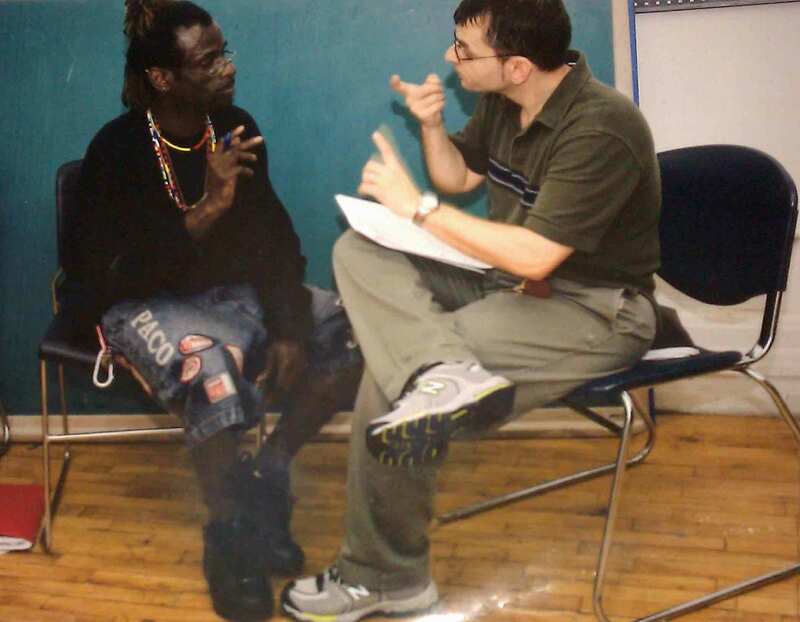 He received case management services and attended Deaf Peer Education classes at Housing Works. 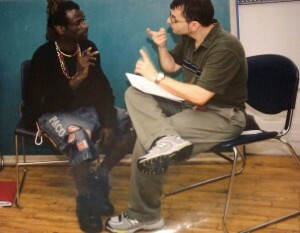 He also received services from New York Society for the Deaf Ryan White Program from Alina Engelman. Both Hugh, and his friend Richard, passed away about a week or so apart in April 2012.